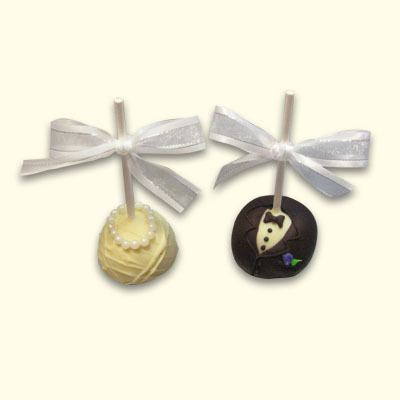 Celebrate weddings, anniversaries, or engagements with our adorable Bride and Groom Cake Pops! 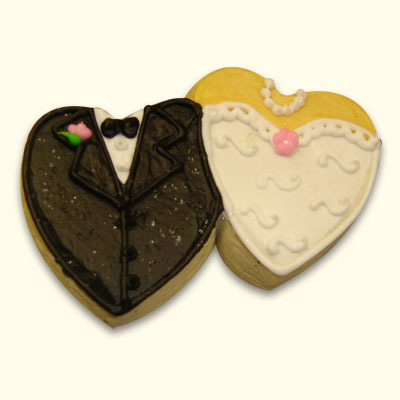 Customize your flavor of cake inside the crisp chocolate shell. 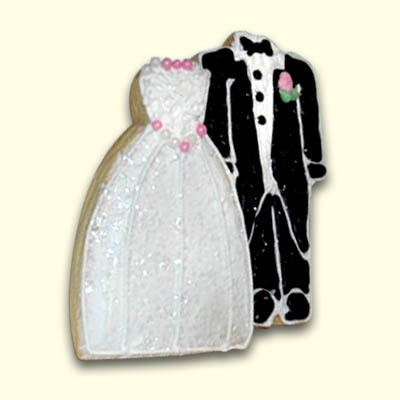 Makes a great wedding favor. All cake pops come individually wrapped, and are priced individually. Minimum order: 12 total pops. 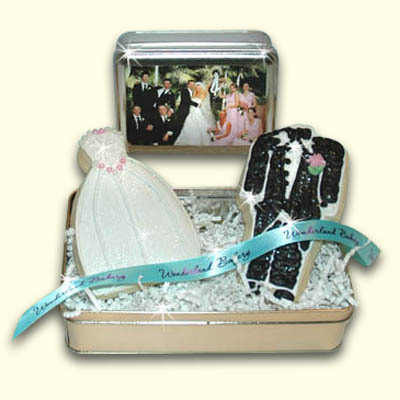 Call 949-640-9095 to place a customized order.